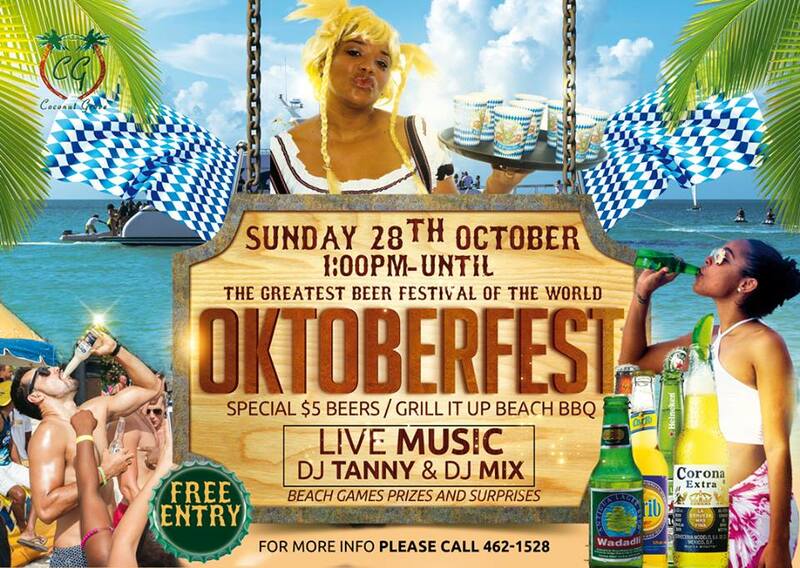 Coconut Grove will be organizing its annual Oktoberfest on Sunday 28th October from 1 pm. © Antigua Village 2018. All rights reserved. Powered by WordPress.